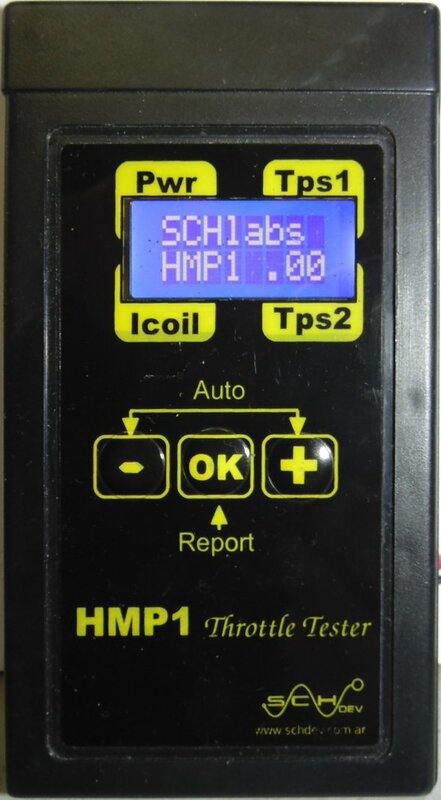 The HMP1 born as electronic body throttle tester. But early grown new functions, until convert it in the most complete tool in the market for sensors and actuators. At firmware 120.05 you will have 17 testers in one, without loose a friendly usage. Thanks to the screen you can have a easy read of the sensors data. With a Heavy Duty manufacture for a long lifetime.